Introduce students to the fundamentals of mixtures and solutions and more. 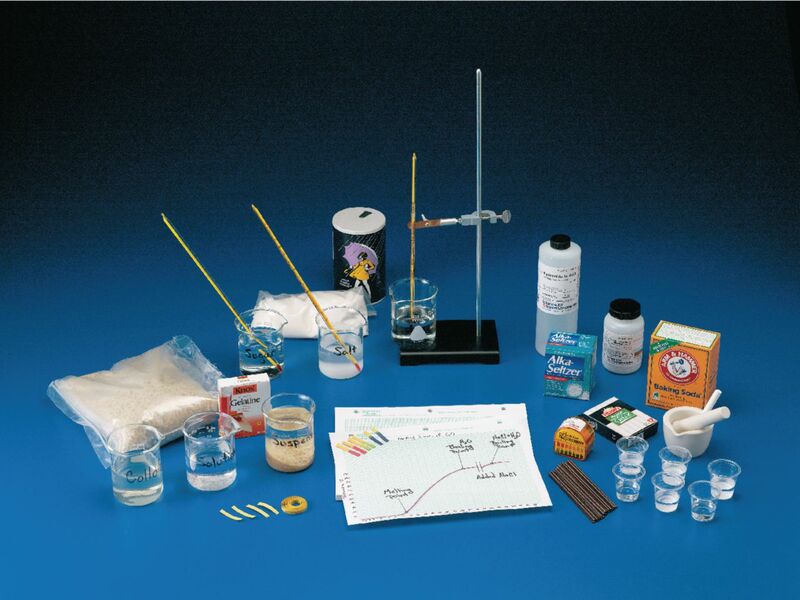 This kit includes four activities designed to help students learn to distinguish between solutions, suspensions, and colloids, saturated and supersaturated solutions. They experimentally derive the heating curve of water and explore the effects of buffers on acidic and alkaline solutions. Developed by Ryan Argot.